It’s no doubt people love fairy tales! There’s a reason why certain classic stories have stood the test of time and carried out through generation after generation, such as Beauty and the Beast, Romeo and Juliet, Cinderella, and The Wizard of Oz–just to name a few. Redesigning old fairy tales is popular among writers because they already know people love these stories and characters, and because the books are over one hundred years old, it’s considered public domain, leaving anyone the rights to use whatever they want from that story to call their own. But, there is an important thing to know before you write and publish your fairy tale remake. Even though stories like The Little Mermaid, Peter Pan, and Snow White go back hundreds of years, the story lines we are most familiar with are the Disney movie remakes of these stories. When Disney (and other companies) remake a story, they do the same thing you do. 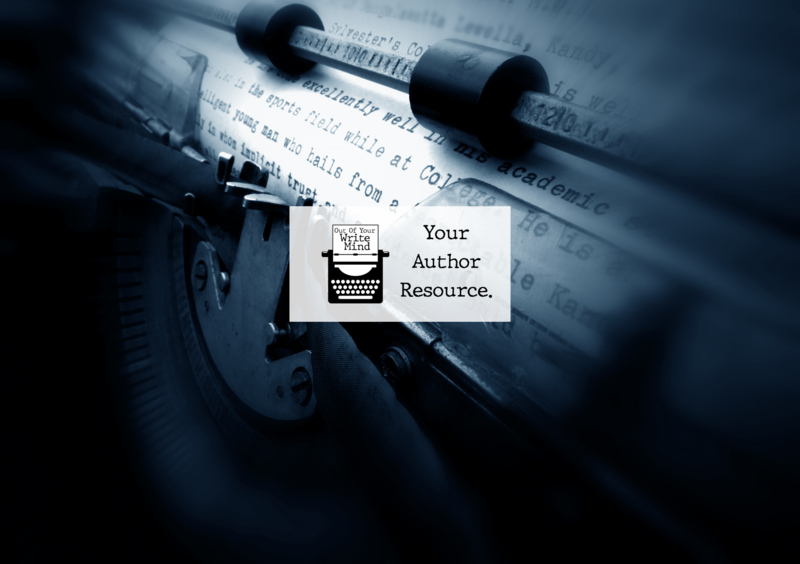 They add their own characters, twists, and elements to the story. It’s important to know what elements are specific to Disney and what is specific to the original tales. For example, in Disney’s Beauty and the Beast, we know and love Lumiere and Coggsworth, the talking clock and candlestick. But, did you know they make no appearance in the original tale? Or the ruby red slippers in MGM’s movie, The Wizard of Oz. The slippers are not ruby red in the original tale, and MGM actually have their ruby red slippers trademarked. This is why, in remakes outside of MGM, you will never see the ruby red slippers. Another example is Maleficent from Sleeping Beauty. Yes, the evil fairy is in the original version, but it is only Disney who gave her the name, Maleficent. So while you could write her into a story, you’d want to give her a different name. Now, just because an element of a story is specific to Disney does not necessarily mean you can’t do it. It all depends on if they have certain things trademarked, or if they deem your version to close to theirs and decide to sue you for it. For example, in my fairy tale remake works in progress, I have the Fairy Godmother in it, but because she is not actually in the original story, I do not refer to her as The Fairy Godmother. She is simply a fairy. Don’t go thinking “I’m not nearly popular enough for Disney to catch on to my story, so I’ll just ignore it.” Your whole goal is to become a best-selling widely known author, right? Assuming you reach your goal one day, your book could be seen by these major corporations, and the last thing you want is Disney breathing down your neck. 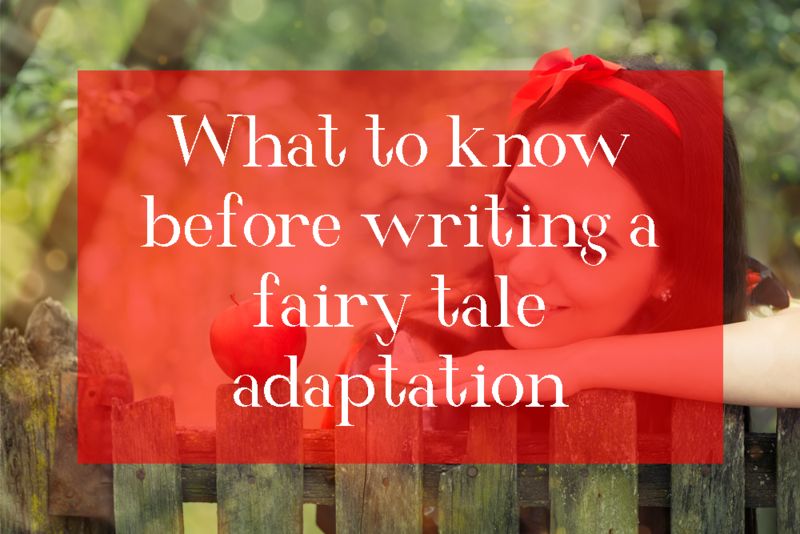 So, before you write a fairy tale adaptation, read the original version. These stories are usually novella or short-story length and are quick and easy reads. Take note of what’s different and what’s the same. At the very least, go to Spark Notes and get the jist of the story. This should be enough to tell you what’s specific to the original story, and what’s not. Don’t rely on your knowledge from the popular Disney films to write your book. If you liked this post, subscribe to our mailing list, where you will be alerted every time a new blog post is published. If you like fairy tale adaptations, subscribe to my mailing list under my pen name, C. Penticoff! I’m currently writing a fairy-tale mashup called, Corrupted Enchantment, that is set to release this Spring. Fans of Once Upon A Time will love this story!